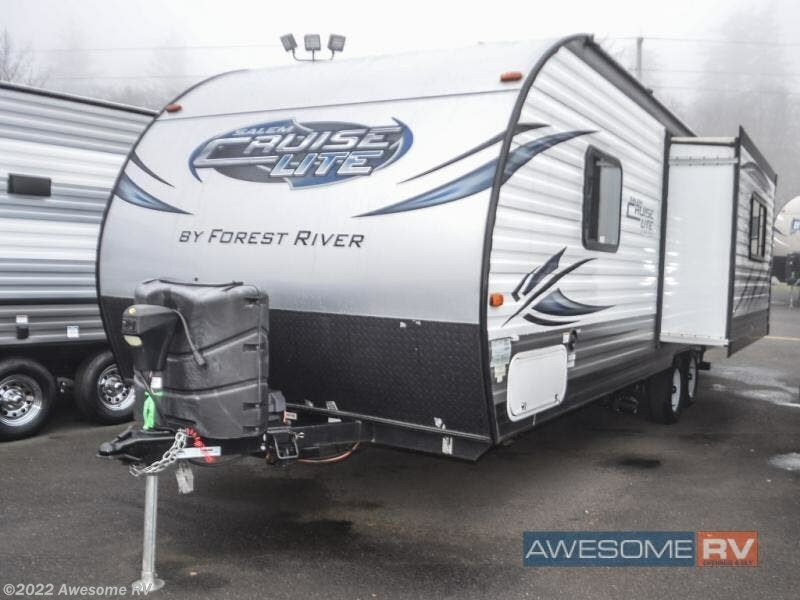 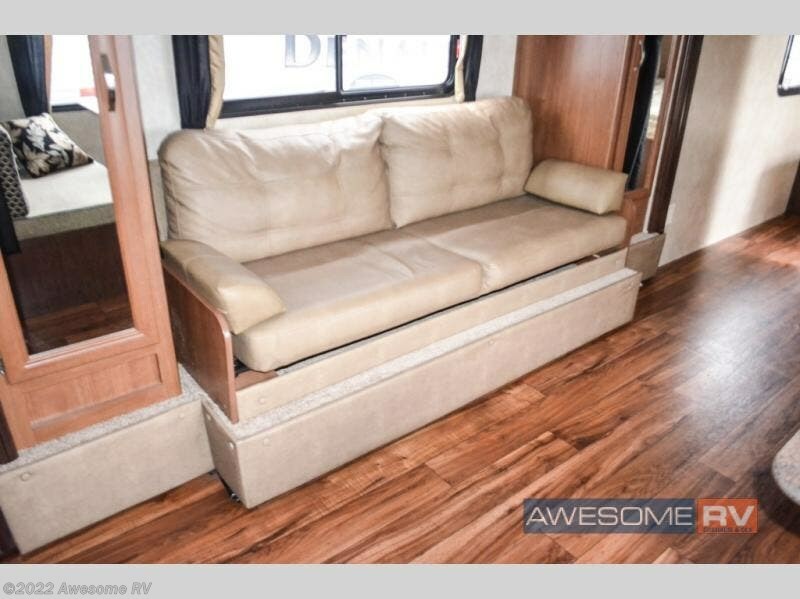 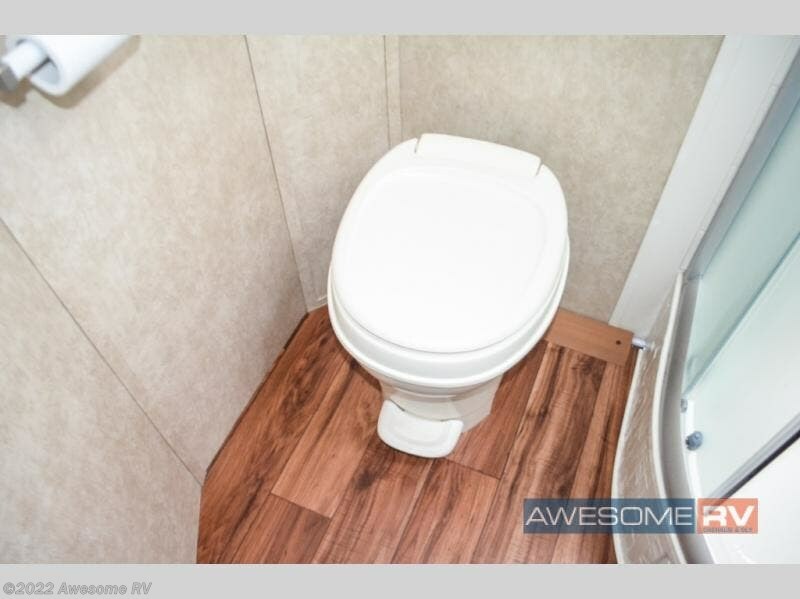 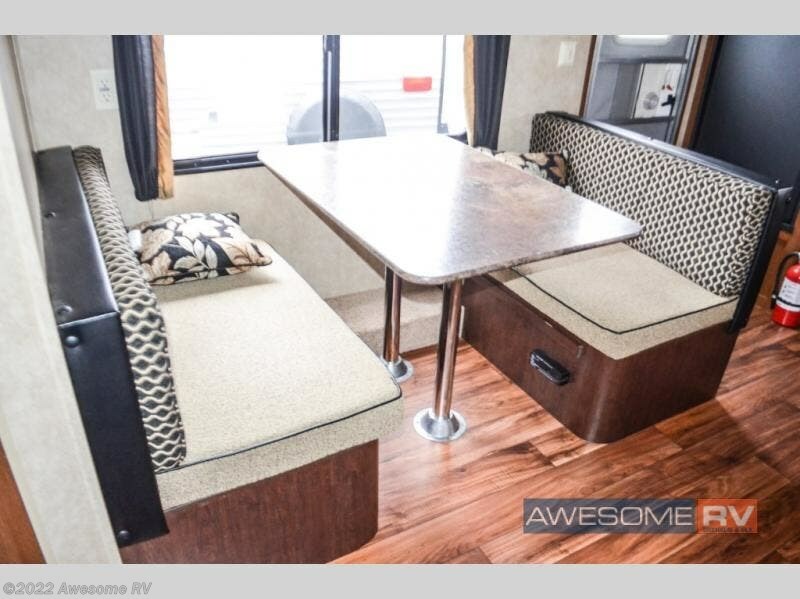 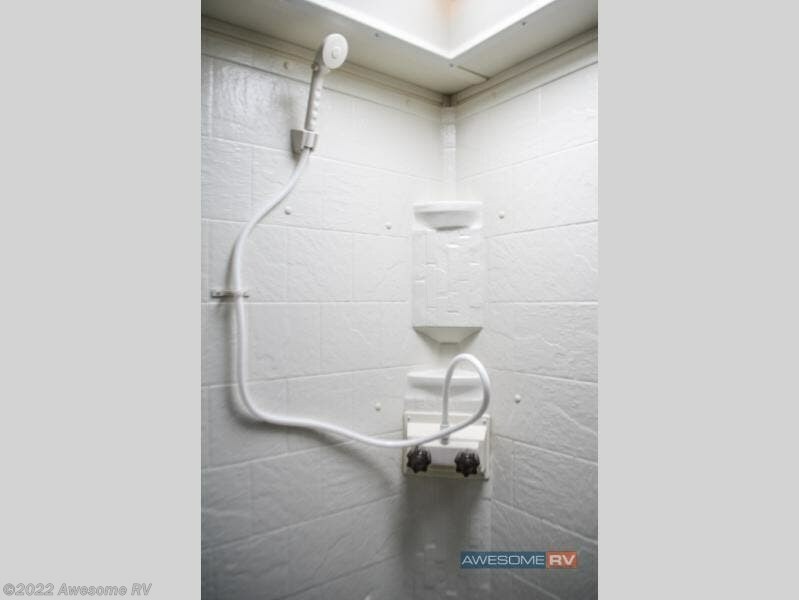 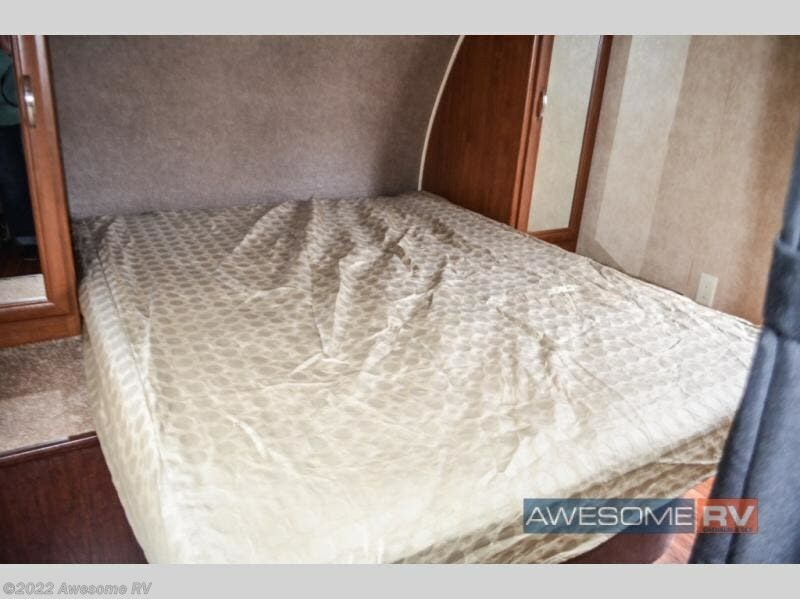 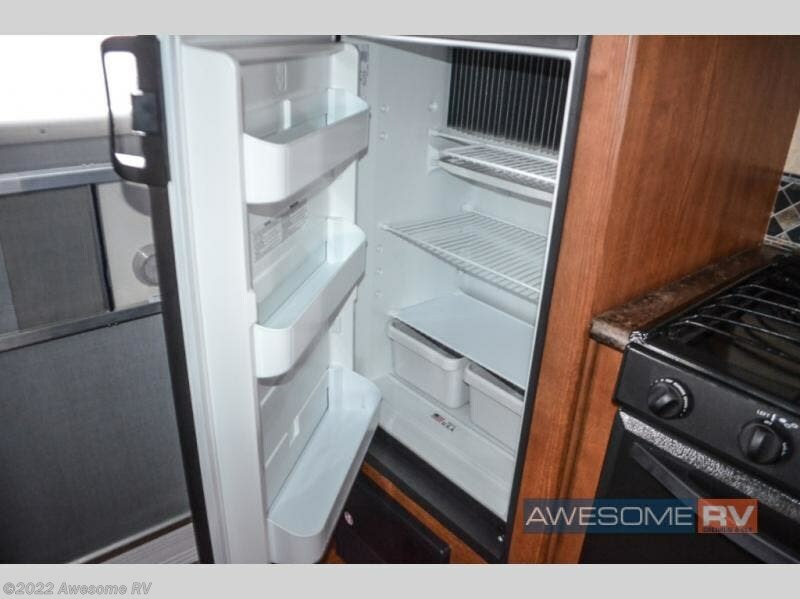 Come see how easy and fun camping can be in this single slide, dual entry, rear kitchen 231RKXL Salem Cruise Lite travel trailer by Forest River. 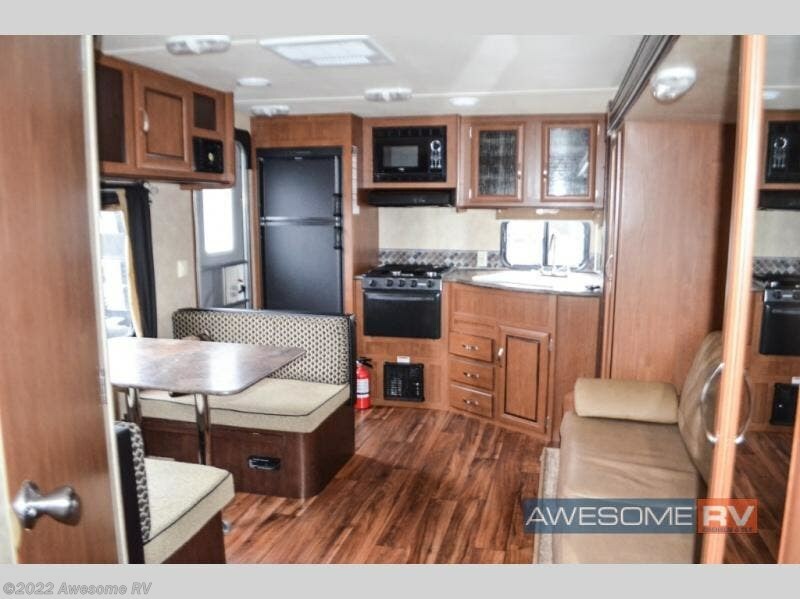 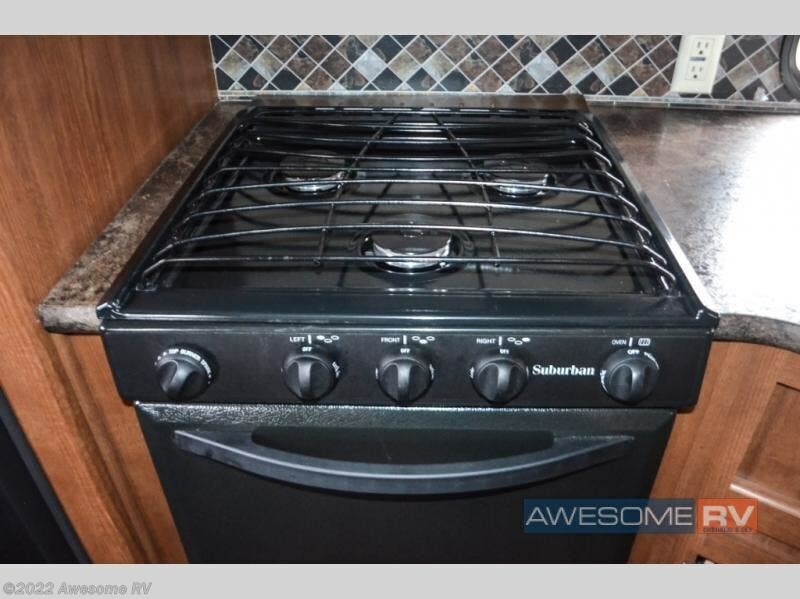 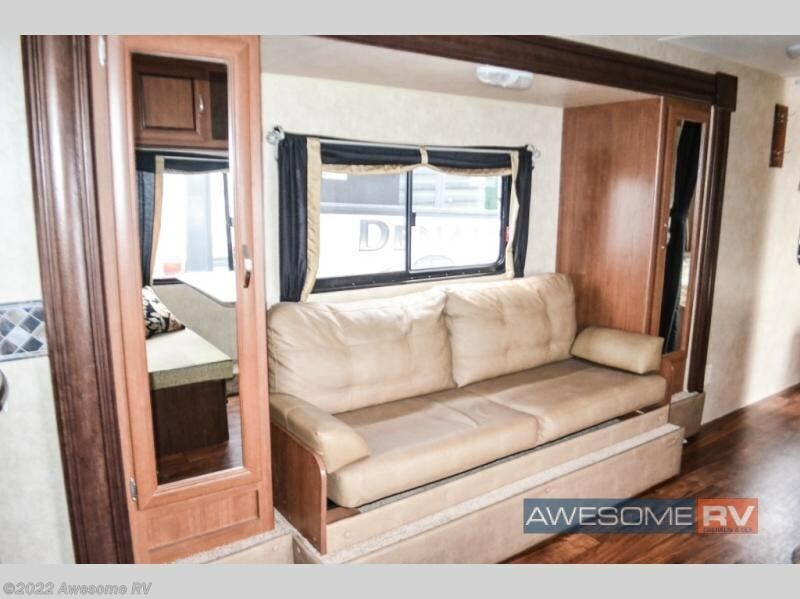 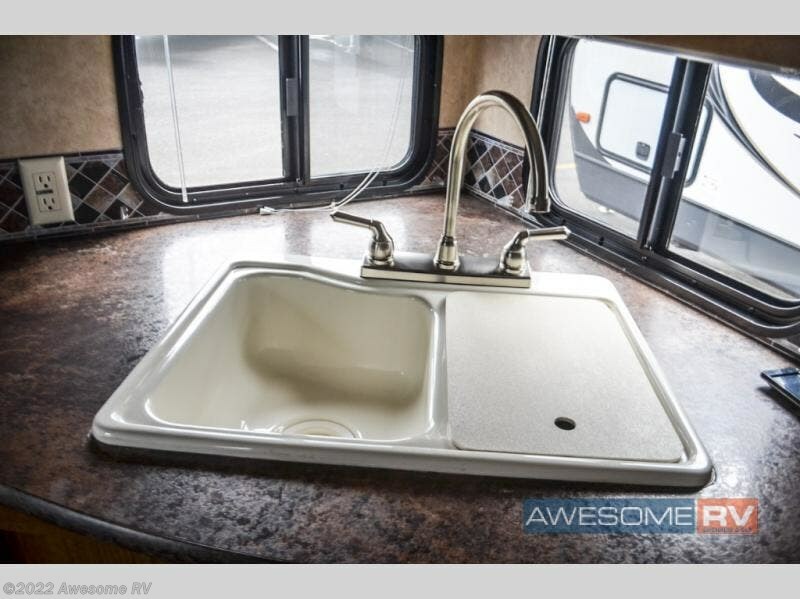 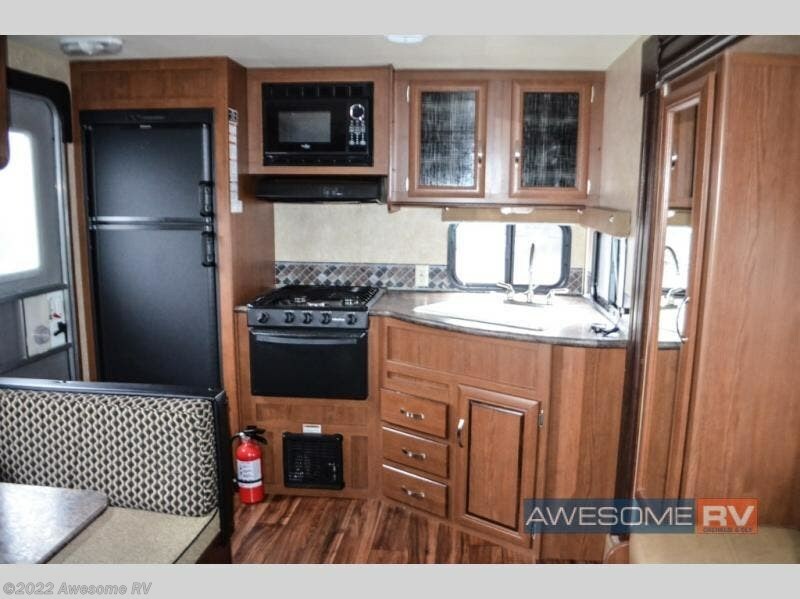 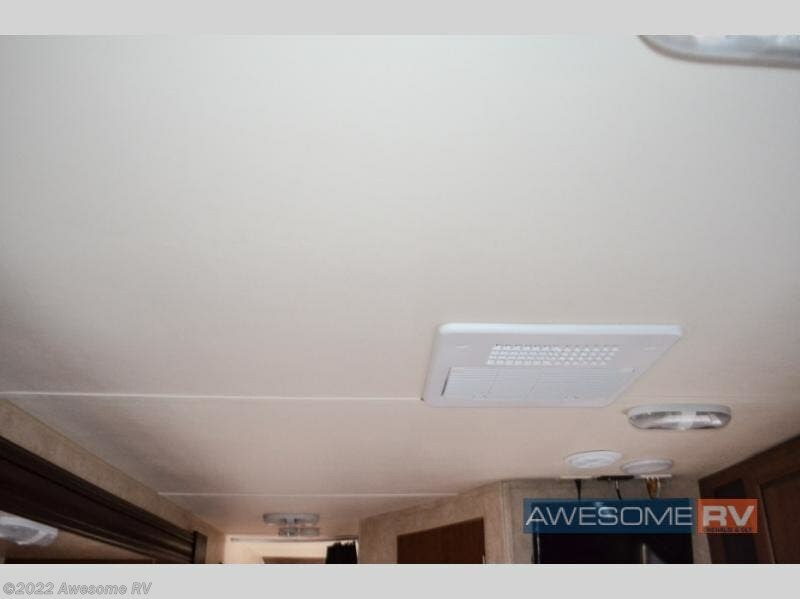 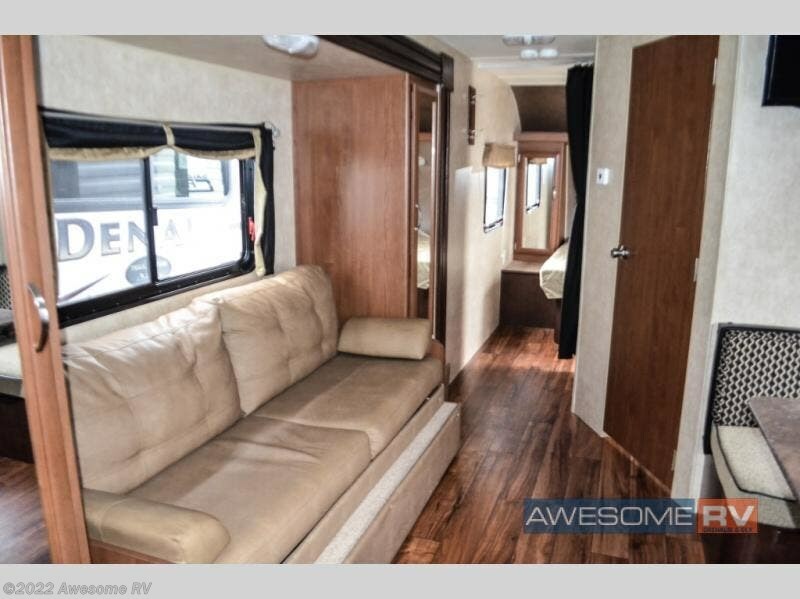 As you enter the travel trailer, along the rear wall there is a refrigerator, three burner range, microwave, and double kitchen sink. 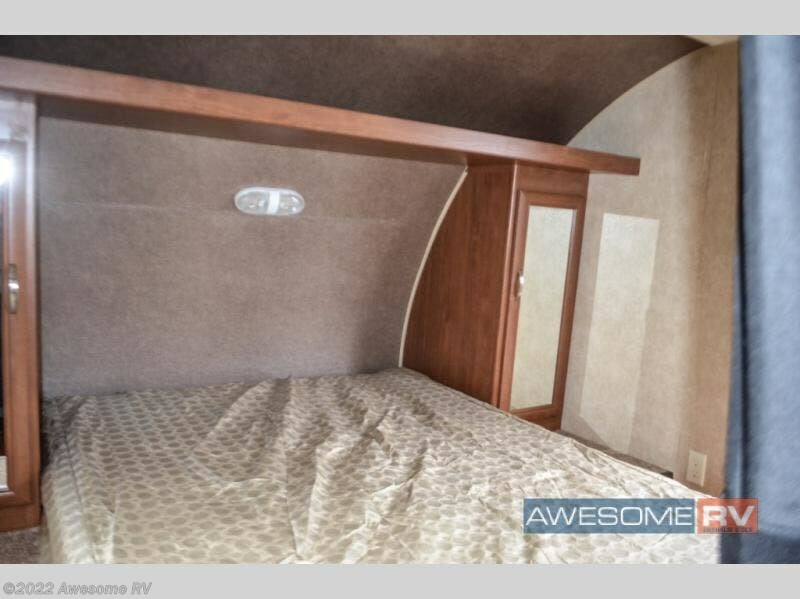 The slide offers a pantry, sofa, and wardrobe. 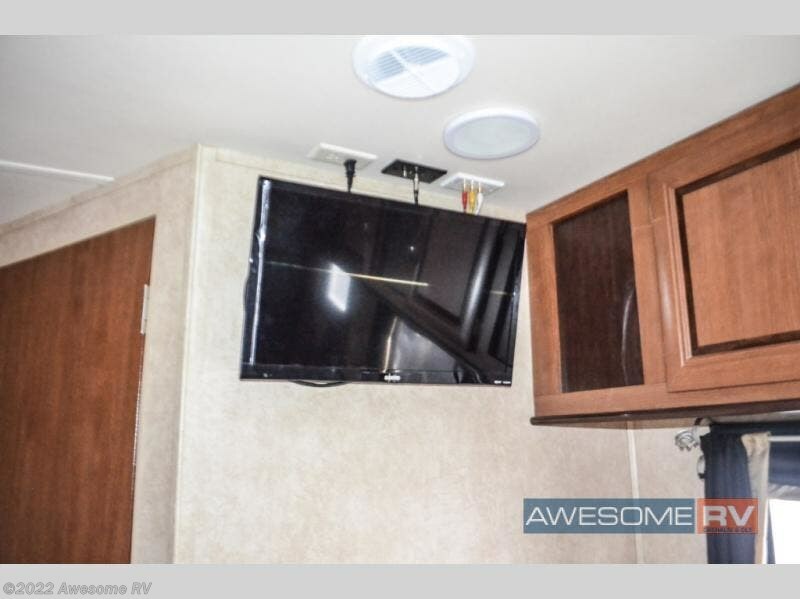 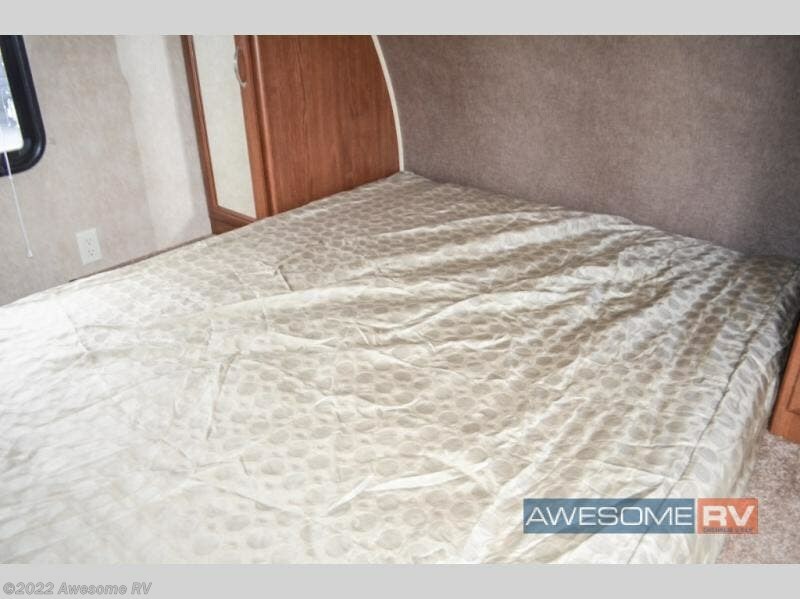 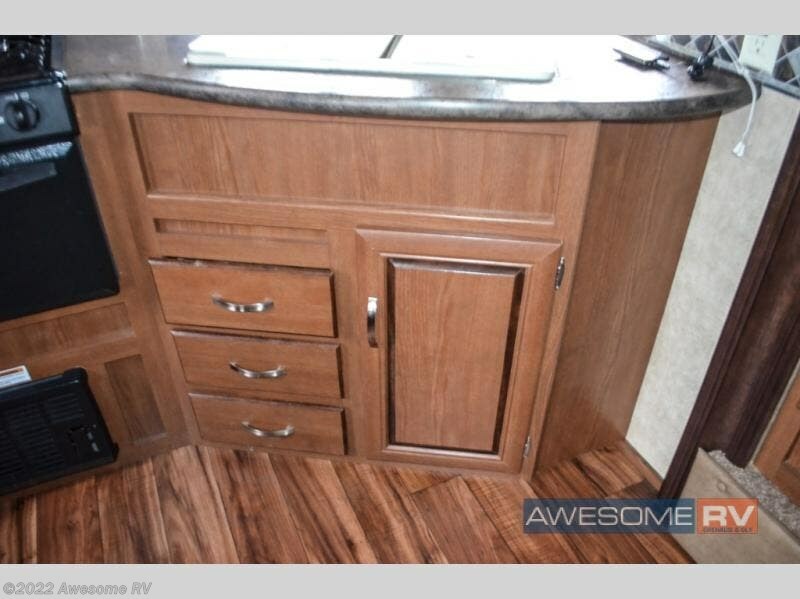 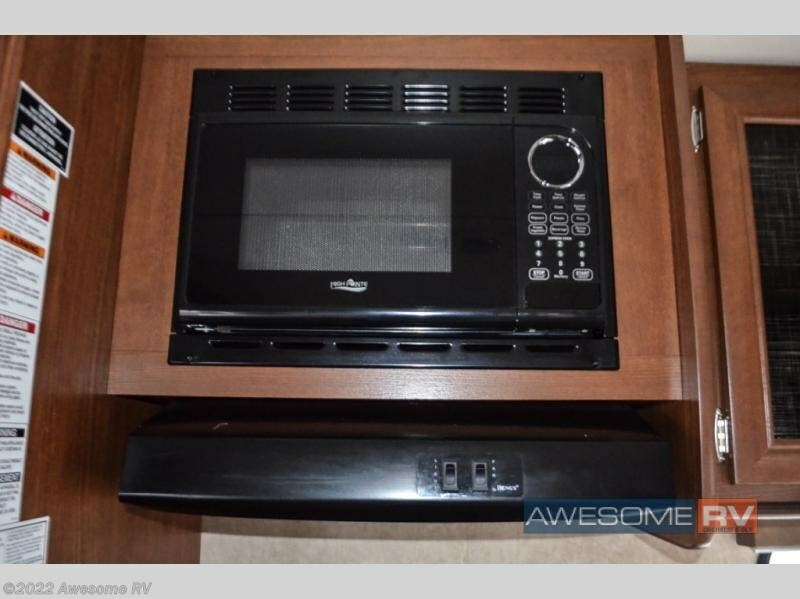 On the opposite side of the trailer there is a dinette, and more storage can be found in the overhead cabinet. 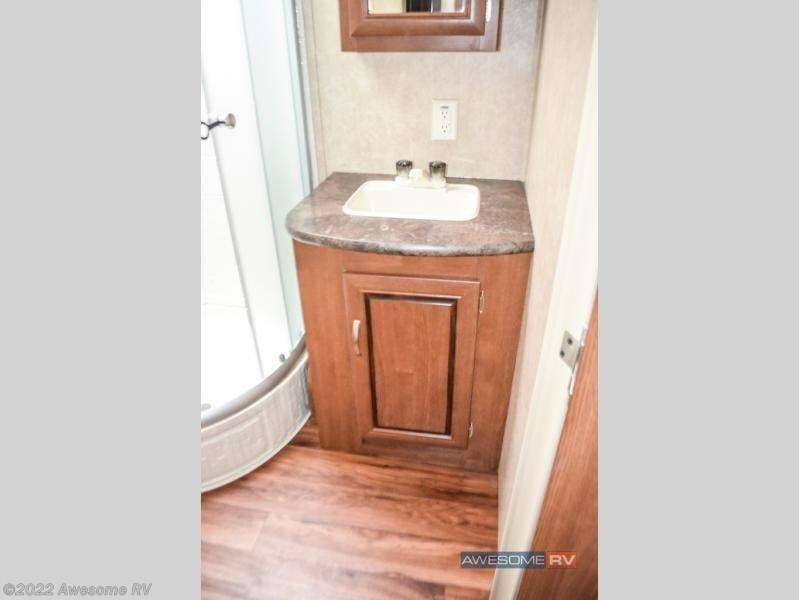 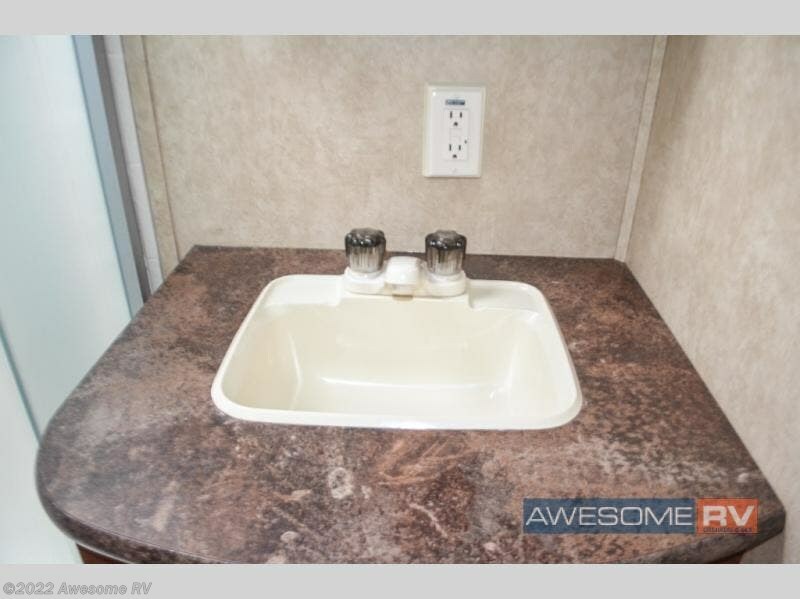 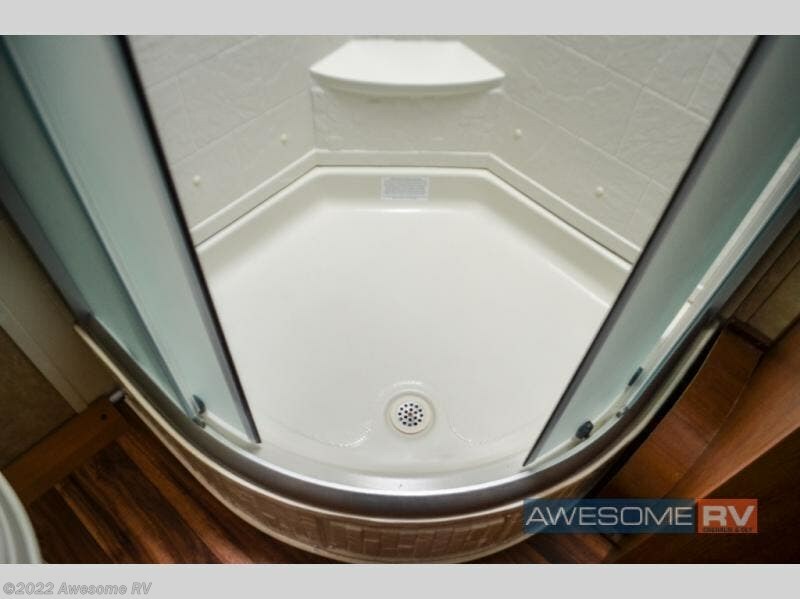 In the bathroom you will find a sink, medicine cabinet, radius shower, and toilet. 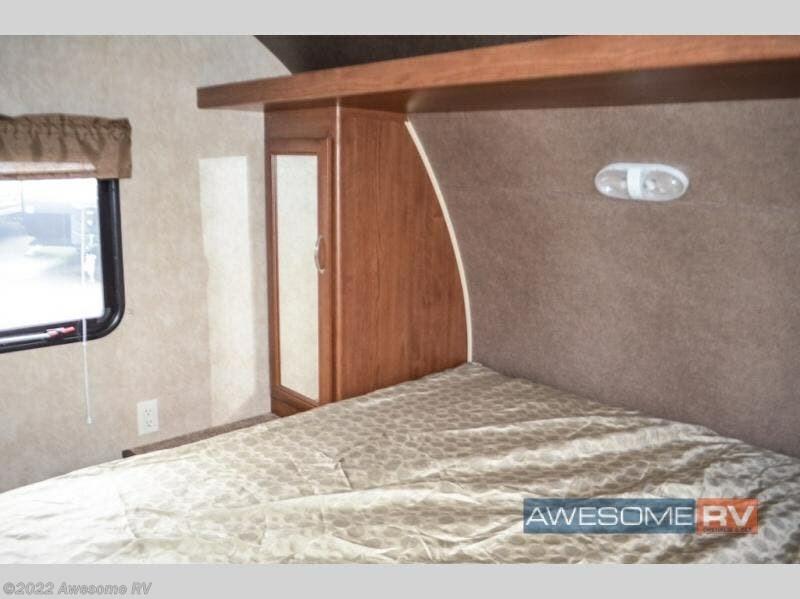 The front bedroom greets you with a queen bed two wardrobes, and a shelf where you can store books. 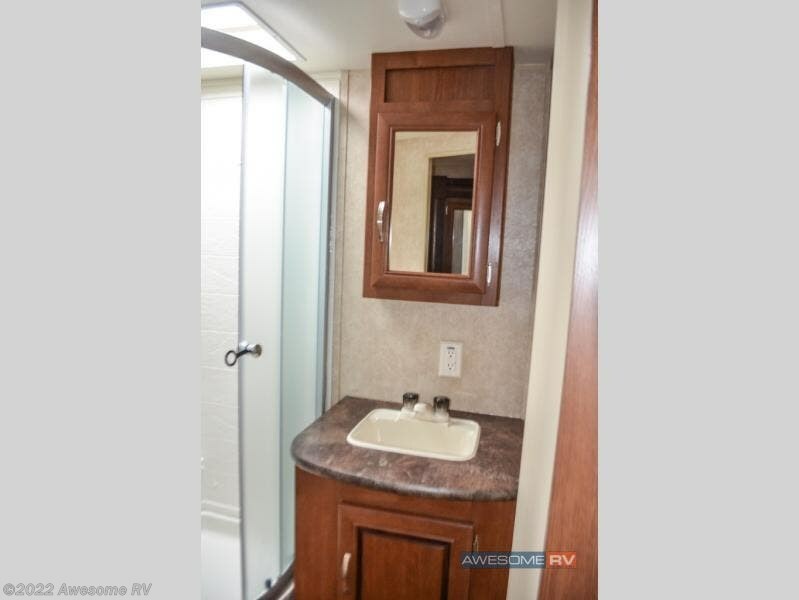 There is also a private entrance from outside into the bedroom. 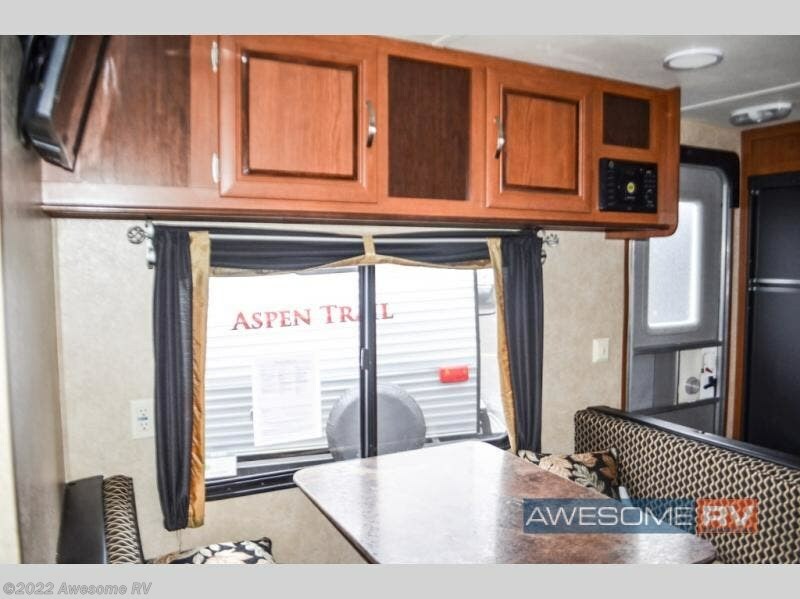 Outside, under the bedroom area there is a pass through storage, and enjoy the shade of the 14' awning, plus more. 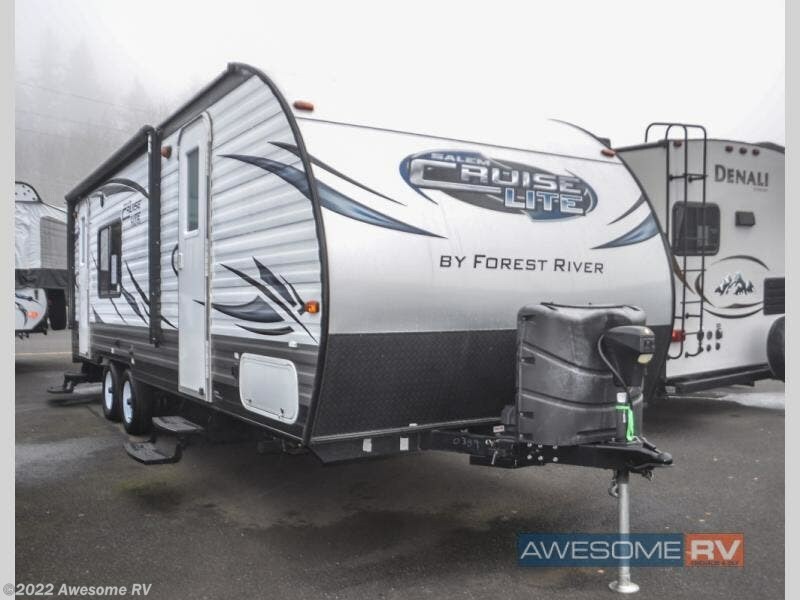 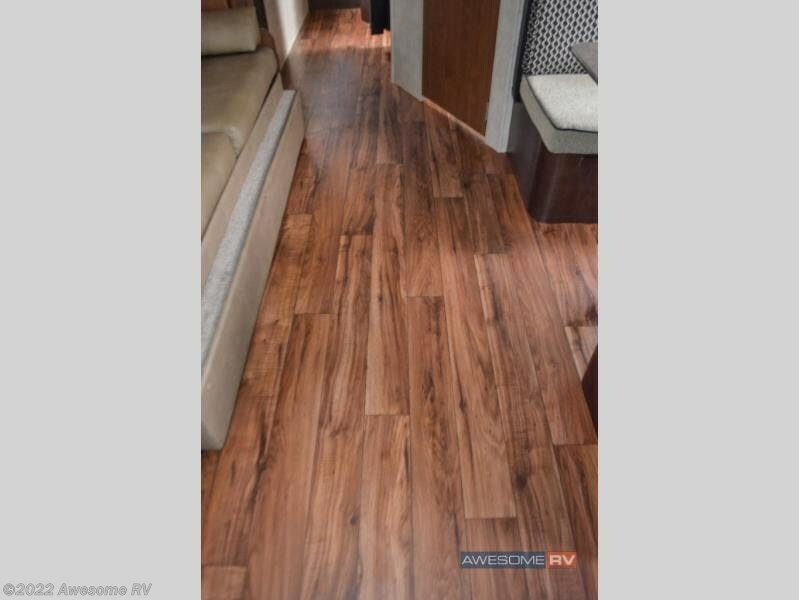 Check out Stock # 45066 - 2016 Forest River Salem Cruise Lite 231RKXL on forestriverrvsource.com!